Today was a sad day in Room 2 because we had to farewell two of our girls, Michaela and Bryer. Michaela has moved to Wakefield and Bryer is moving to Masterton. We will miss them both and we know they will quickly settle into their new schools. 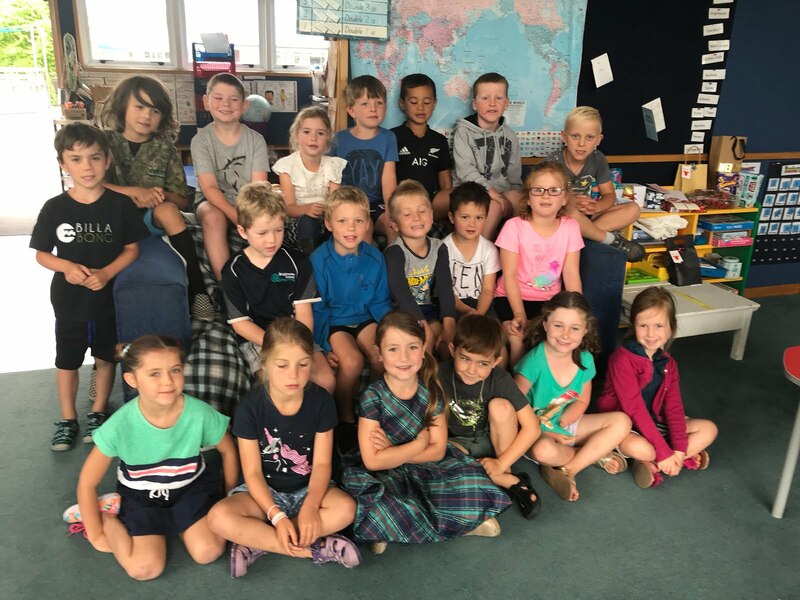 This morning we had a farewell party with Room 5 for Michaela and Max Sixtus who are leaving Brightwater School to go to Wakefield School. Michaela and Max's mother brought lots of yummy food for us and a great big enormous chocolate cake. Room 2 ran the whole school assembly on Friday. We performed 'Going to the Zoo', everyone thought we were fantastic! 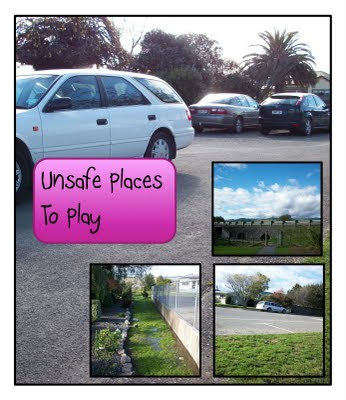 Some children went outside with the camera today and took photos of places they think are unsafe to play. This morning we went up the back field to do Ripper Rugby with Andrew Goodman. 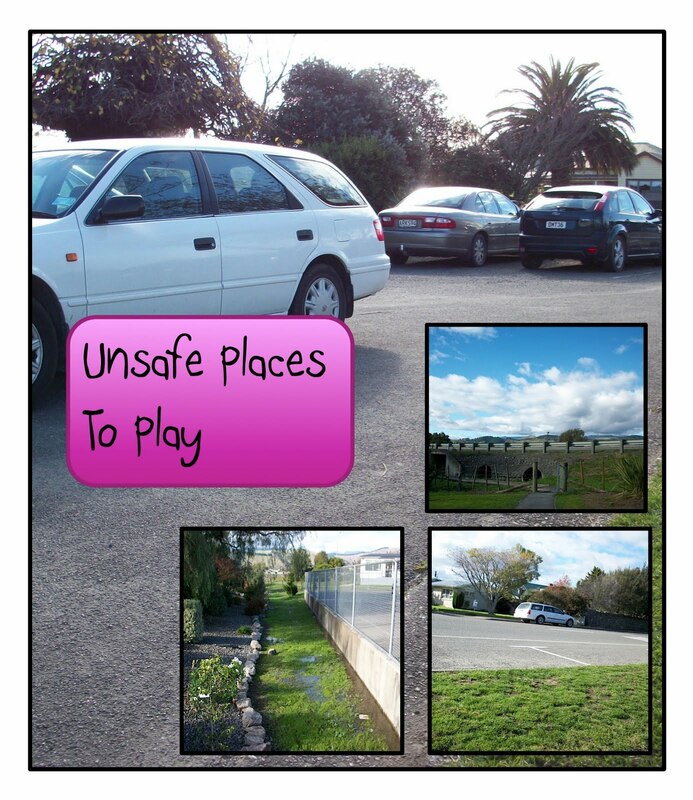 We learnt how to pass and catch. We played a game where we had to rip the tags off the other team and put them on our own belt. One team was the Crusaders and the other team was the Highlanders.